Looking for ways to help improve your health is incredibly important. Now the festive period is winding down, you’re most likely going to be thinking about how you can improve your health, and lose some of that holiday weight! Boosting health and fitness is really important in this day and age, and, the good news is, there are so many things you can do to help yourself. We all know the importance of exercise when it comes to keeping fit and healthy, but there are also other foods you can consume that will help you a lot. Fiber is one of those food sources that is crucial for helping to improve and boost your health. There are a lot of different ways in which your diet can be improved, and fiber is one of the most important ones. 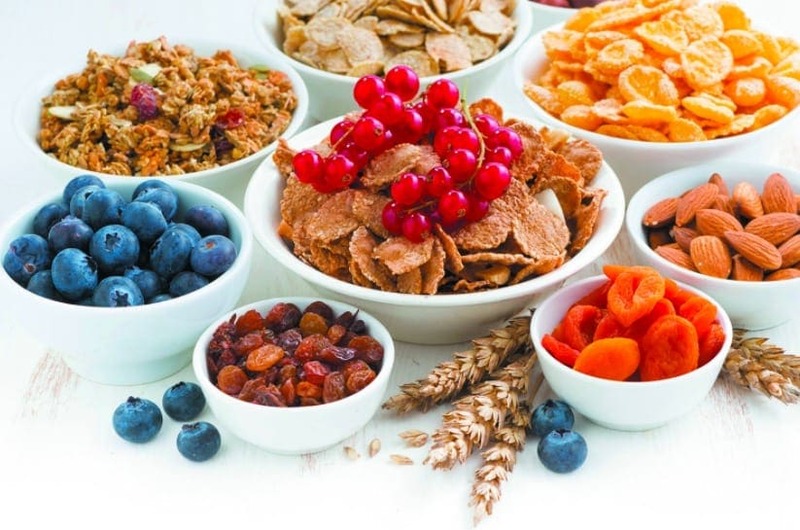 So, check out some of these great reasons why fiber is great for your health. Fiber has quite a few benefits when it comes to boosting your health and helping the body. It’s not so much the fiber necessarily, it’s the impact the fiber has when it is being digested. As we know, the body is filled with all kinds of microbes and bacteria, both good and bad. When your microbes are digesting fiber, they grind and break it down, and they produce short-chain fatty acids. These instruct the large bowel to consume oxygen and decreases the oxygen released in the gut lumen, which cuts down on the risk of negative bacteria which need oxygen to spread. Looking after your heart at a young age is essential for ensuring that you have a strong and healthy heart in the future. That means you need to eat foods that will help you to strengthen and look after your heart every day. And fiber is actually proven to be really great for this – having a positive impact on heart health. In fact, studies have proven that those who enjoy a high-fiber diet are actually 40% less likely to suffer a heart attack. It’s not just looking after the body, weight loss, and fitness that is the concern for a lot of people these days. We want to improve our whole selves and do as much as we can to be happy and healthy people. And, one of the biggest ways of doing this is to make sure you have healthy looking skin. Fiber is actually one of the best ways of ensuring you have healthy and well-nourished skin. It can help to move yeast and fungus out of the body and reducing the risk of acne and rashes. Okay, it might not be a pleasant subject to approach, but we’ve all suffered from constipation in the past, and we will do again. This can be very distressing, unpleasant, and a little embarrassing as well, but fiber can really help. 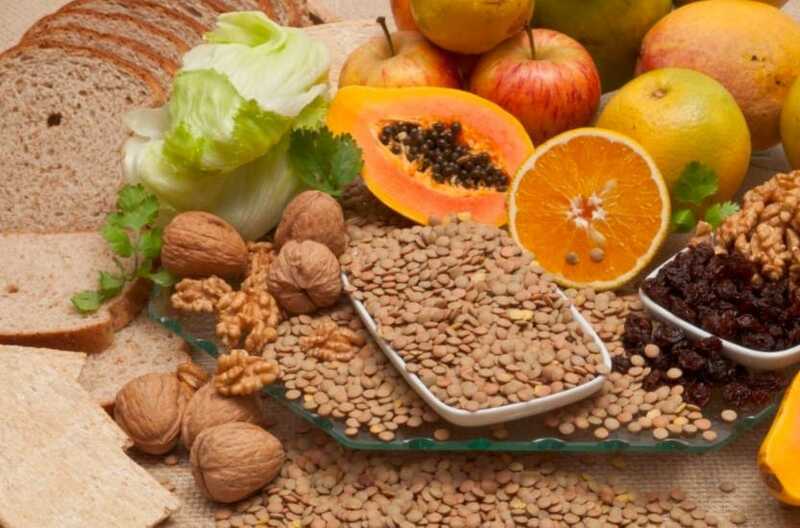 Having a diet rich in fiber will help to reduce the need for straining, as well as the risk of hemorrhoids and constipation. Make sure you get the right volume of fiber in your diet as much as possible. Fiber is one of the most important components in your diet, and you need to make sure you are consuming a lot of it. There are plenty of reasons why you should have a diet that is rich in fiber, and these are just a few of them. Having a healthy and balanced diet is crucial, and eating a lot of foods rich in fiber is a big part of having a balanced diet.